Believe the hype: Bang! 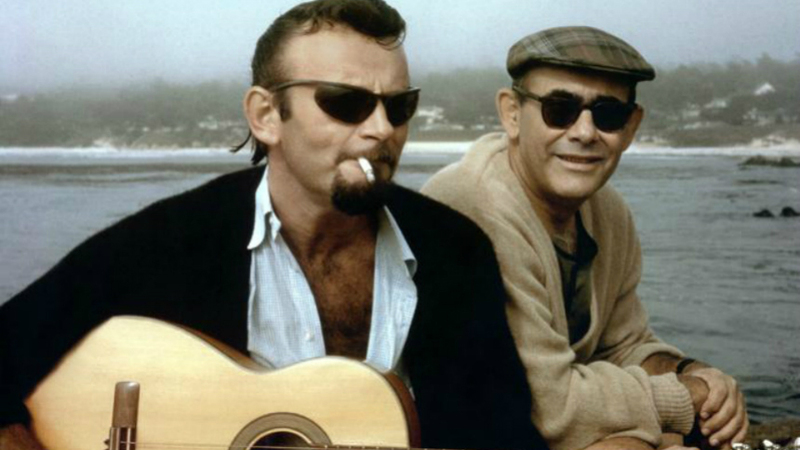 The Bert Berns Story is as good as gets as historical rock & roll documentaries go. Not only is it a compelling story—even for people who lived through his spectacular run in the 1960s or read Joel Selvin’s thorough biography—directors Bob Sarles and Burns’ son Brett Burns deliver a sharply edited narrative rich with emotion without even turning sentimental. The cast of characters is staggering: Doug Morris, whom Burns hired early in his career, and the late Joel Dorn detail his personality and what he would do to succeed; Paul McCartney, Solomon Burke, Ben E. King and Keith Richards discuss his songwriting abilities; and noted curmudgeon Van Morrison is there to shed light on the ups and downs of being signed to Bang, the label founded by Burns, Ahmet and Nesuhi Ertegun and Jerry Wexler. Then there are the mob stories—it’s one juicy detail after another about Burns’ short life, he died at 38 in 1967, and what it took to run an indie music operation in the 1960s. Among the best moments are the observations about Burns’ lyrics focusing on pain, crying and broken romance, songs such as “Piece Of My Heart”; the events that led up to “Twist & Shout” being recorded by the Isley Brothers; and Morris’ calm detailing of Burns’ genius. Bang! The Bert Berns Story opens today in New York and on 5/5 in Los Angeles.